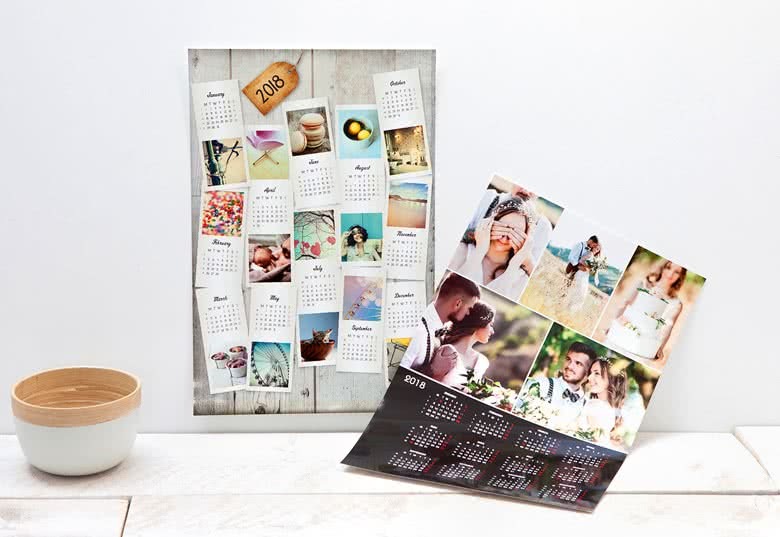 Change the way you look at the year! 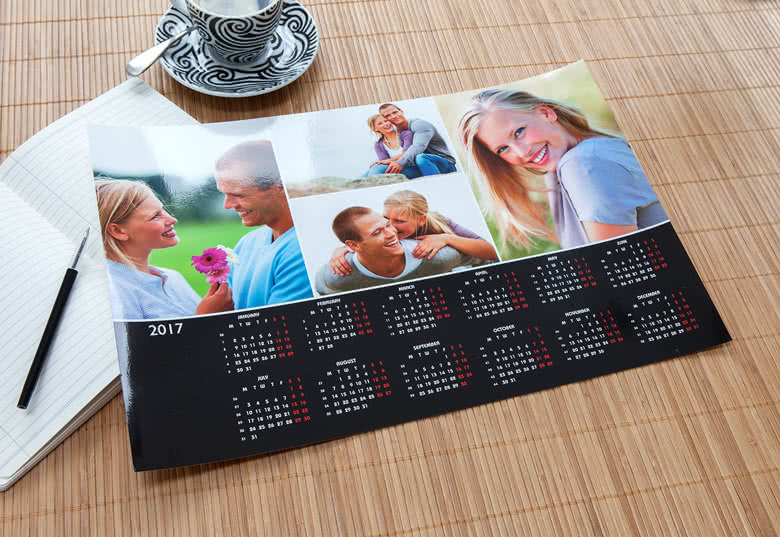 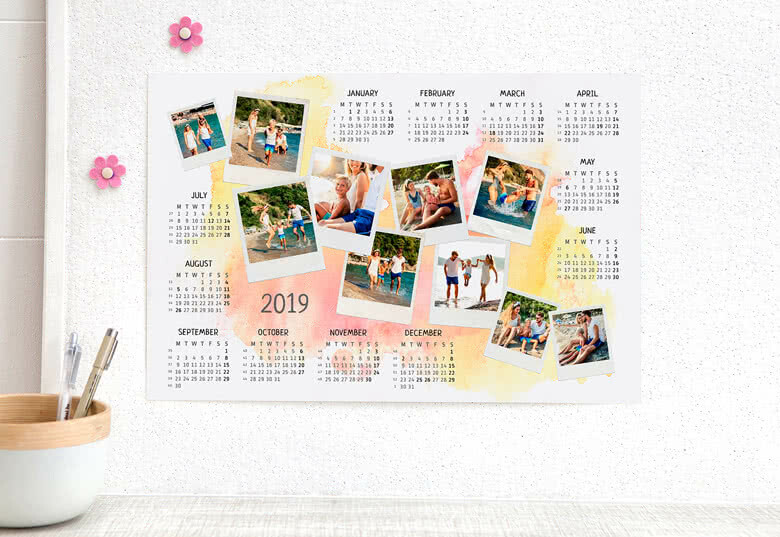 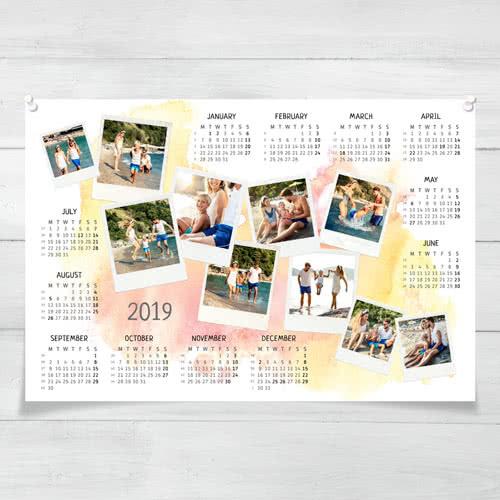 Personalise your Poster calendar by selecting a range of your favorite photos. 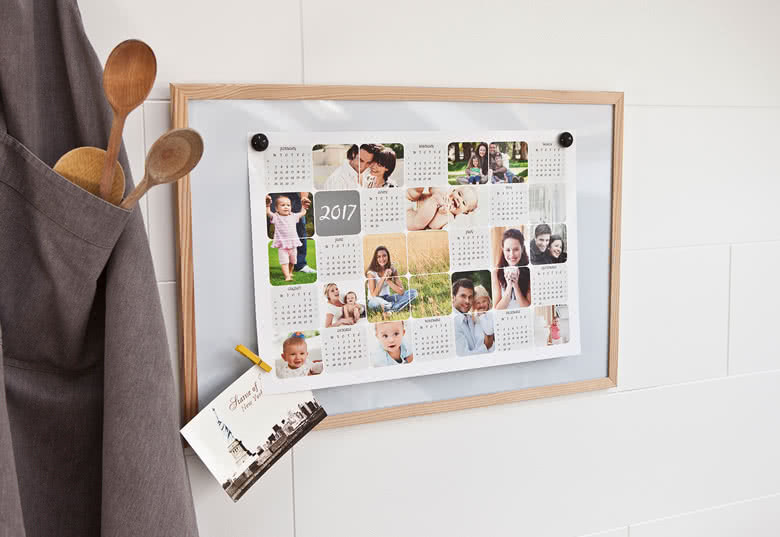 This practical and personalised one-page overview of the year can hang neatly on your wall or perch on your desk as a daily reference. 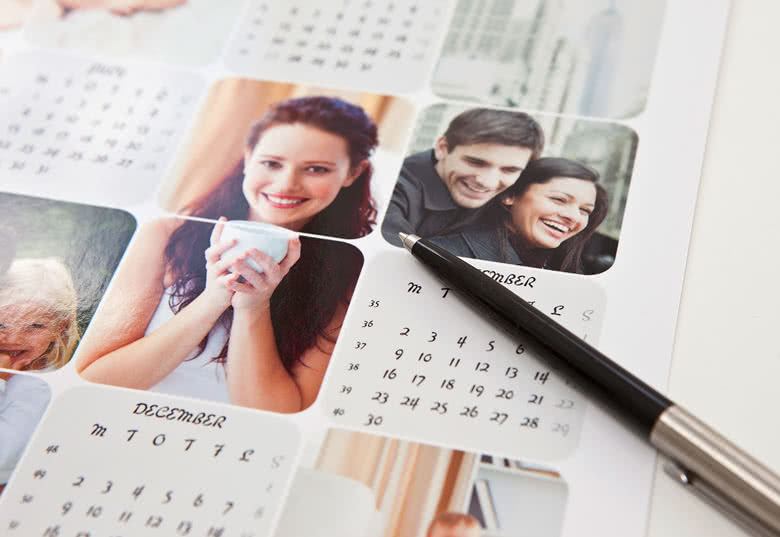 Personalise your Poster calendar by selecting a range of your favorite photos. 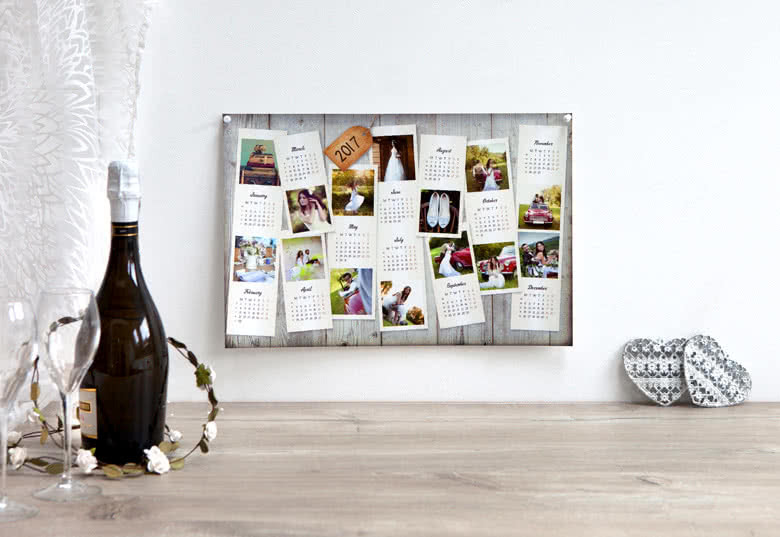 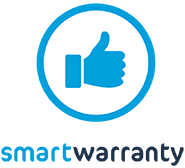 This practical and personalised one-page overview of the year can hang neatly on your wall. 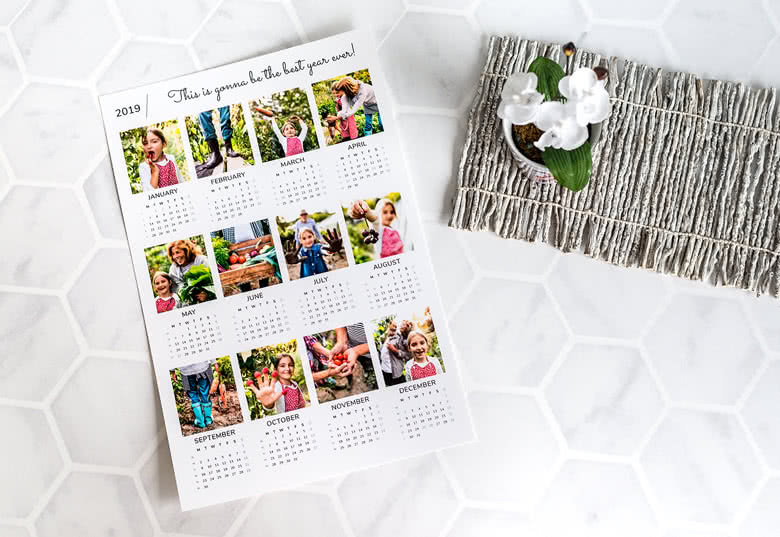 Choose between different stylish designs and patterns.